A family passion rooted deep in tradition. 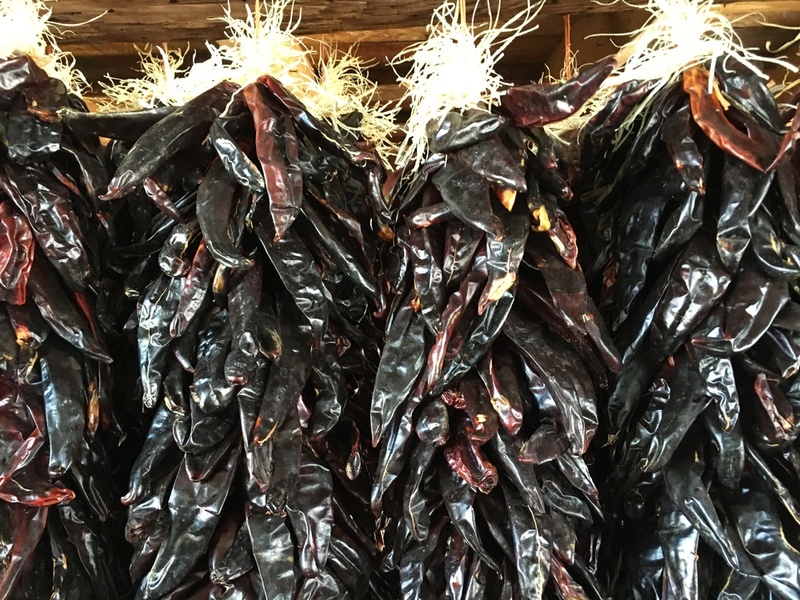 As native New Mexicans the smell of chile means home, comfort and contentedness. We want to share that experience with as many as we can. Those who have been fortunate enough to taste that unique flavor will delight in the ability to buy, learn, and make chile a larger part of their life through Enchanted Chiles. Let our passion take you on a journey through The Land of Enchantment. Working with other families just like ours across the state of New Mexico, we will bring you as close as possible to the Hatch Valley, the fields of Chimayo and more. Proud members of the NMCA.